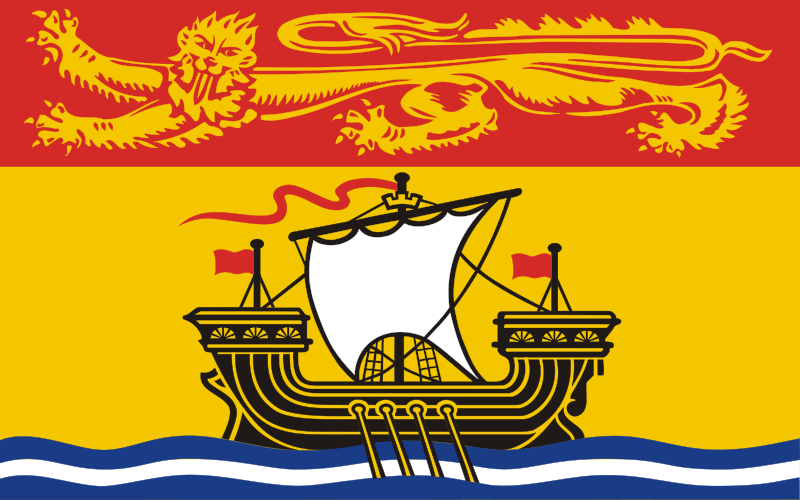 About: The province is rife with rivers and is the most land-locked of the Maritime provinces. Some of the world’s best oysters are from New Brunswick. You’ll also find tremendous nature, as New Brunswick is home to some of the Appalachian Mountains, the Eastern Canadian Forests Ecoregion, and the Gulf of St. Lawrence Lowland Forests Ecoregion. It is also the only province in Canada constitutionally recognized as bilingual.